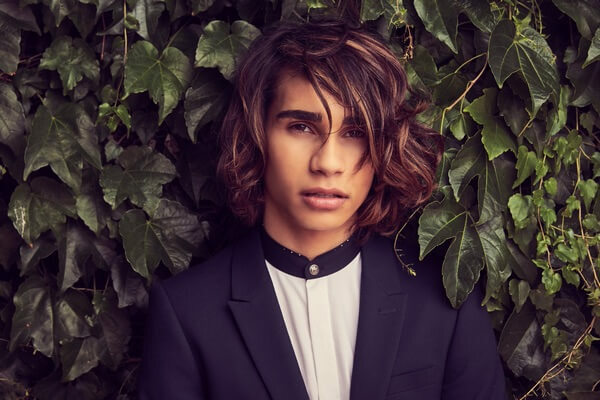 Sony Music Entertainment Australia is proud to release Close To Me, the brand new single from Isaiah. The track was written by Ian Franzino & Andrew Haas, John Ryan, and James Newman and is a warm and uplifting track that showcases Isaiah’s soulful vocals. Isaiah’s music has been streamed over 200 million times worldwide.